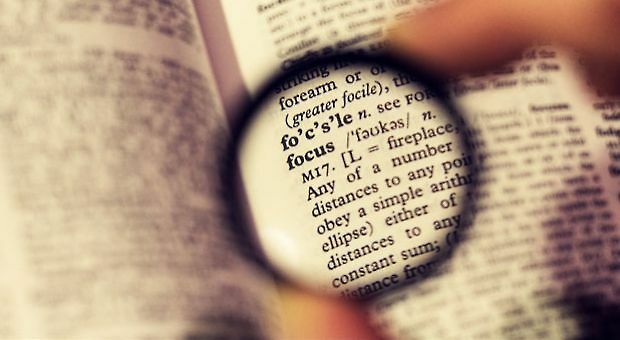 Maintaining focus throughout the workday is essential for productivity and a personal sense of accomplishment. However, it can be hard to shut out the world of distractions that appear on a daily basis. We’ve pulled together a list of how we stay focused that are sure to help you get back on track! List your top priorities: First thing in the morning, list your top priorities that need to be accomplished during the day. Making this list gives you a concrete track for the day and helps you stay on track. It also helps give a sense of accomplishment once a task can be crossed off of the list. List it and stick to it. De-clutter your workspace: Take the time at the end of each day to de-clutter your workspace. Having a cluttered space can lead to feeling overwhelmed and can make it even harder to focus on the task at hand. Arriving each morning to an organized workspace will help you start on your top priorities first thing. Allocate break times: Allocate short break times throughout the day. This will motivate you to stay focused to complete what is necessary, knowing that you will be able to take a few minutes of break time after it is completed. Scheduling break times into your day will help you stay focused and return to work with a clear mind. Having trouble focusing on your marketing needs? The Harmon Group is here to help! Contact us today to get started!